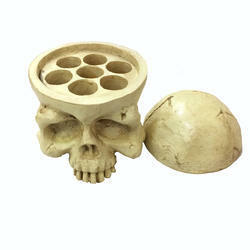 We are a leading Manufacturer of mumbai tattoo skull tattoo ink cup holder white, aluminum rotary tattoo machine, mum tattoo grip magic cover and tattoo bed chair from Mumbai, India. Keeping in mind the diversified requirements of our precious clients, we put forward a commendable range of Aluminum Rotary Tattoo Machine. These offered tattoo machines are in compliance with the define parameters of the industry. Additionally, our offered tattoo machines are quality tested on various quality parameters under the supervision of the experienced quality controller. These provided tattoo machines ensure seamless finishing and durable in nature. 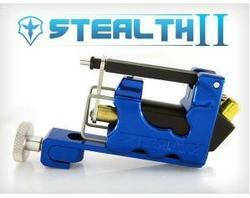 Our entire range of tattoo machine ensures noiseless operations. 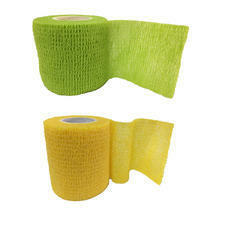 Tattoo Magic Bandage For Tattoo Grip Magic Grip Cover For Tattoo Tubes Tattoo Grip (green And Yello). 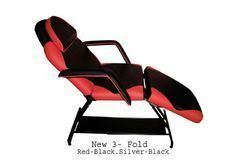 Tattoo Armrest and Footrest keeps your clients in total comfort with its durable steel frame and 4" thick high density foam padding. Black PVC Leather finish is easy to wipe clean. 19" L x 4" W x 4" D 10"
Swivel Tilt Height Adjusts from 27.5" to 44"
The extra large 21.5" by 15.75" tray provides a generous work space and the 1" lip securely holds your tools and instruments. •This black steel all purpose tray with utility cup serves many duties in your salon, spa, or tattoo studio. With an adjustable height, smooth rolling casters, and compact design you can easily keep it at hand to hold your colors/dyes/inks/product while you are performing treatments for your clients. Looking for Permanent Tattoo Equipment ?